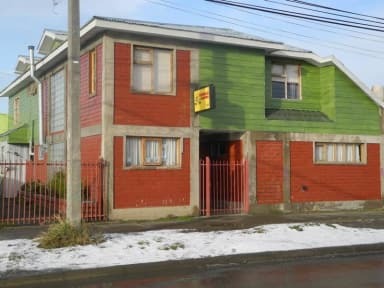 Hospedaje Costanera i Punta Arenas, Chile : Boka nu! A really good stay. Area is not that funny, but the hospedaje itself is great. 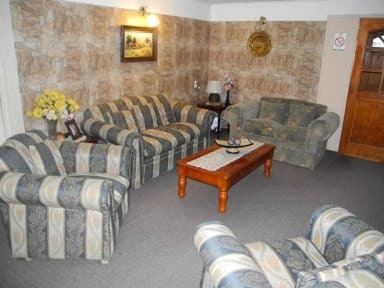 Clean, had my own room, bathroom was spotless despite sharing with others. Hosts were friendly, extended my stay which was no fuss at all. Can really recommend it.